When it comes to creating products and services that customers love and keep returning to, building higher levels of empathy is crucial. 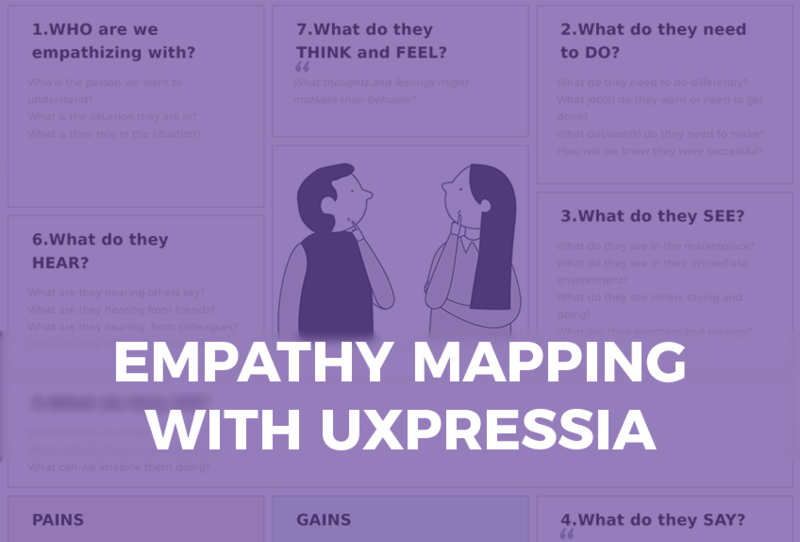 And nothing delivers that quite like Empathy Mapping. Learn all hows and whys in this post. 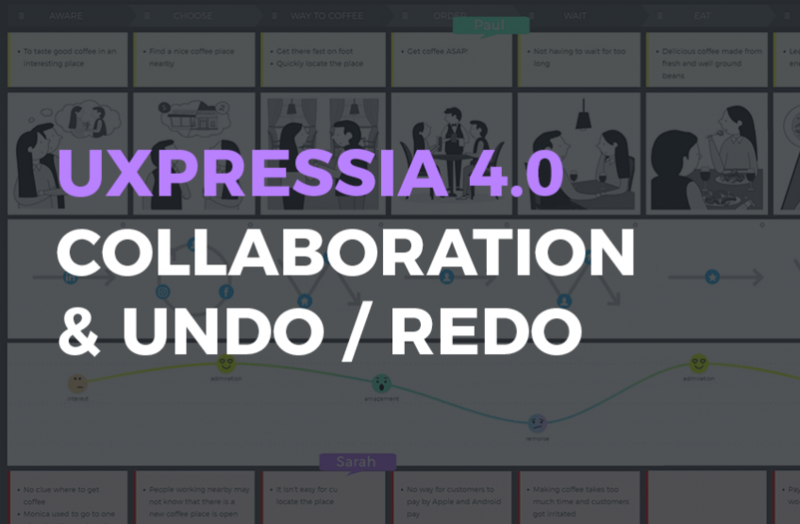 Why make customer journey maps visual when you can just use an excel spreadsheet? There’s a longs list of whys. And we’ll cover them here along with hows. 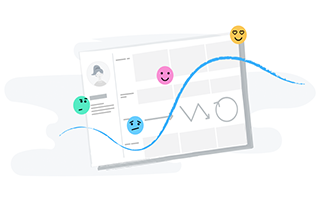 Customer support logs are an endless source of data for building insightful customer journey maps. However, we’ve discovered that it’s not as popular as it could be. 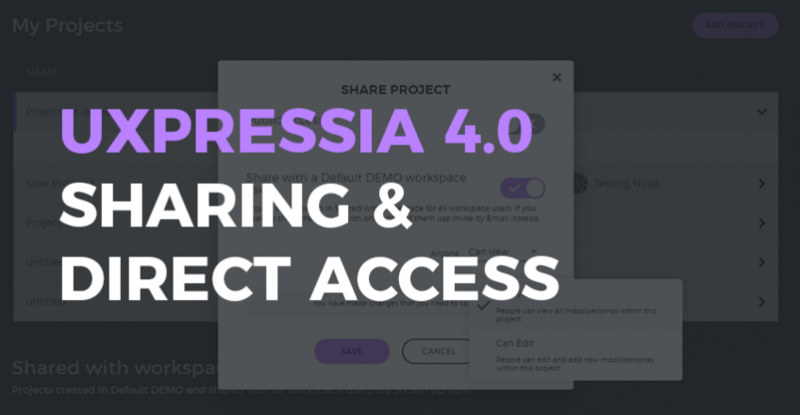 Based on the research we’ve conducted at UXPressia, only around 30% of people actually use support requests from customers as a source of data for their CJMs. 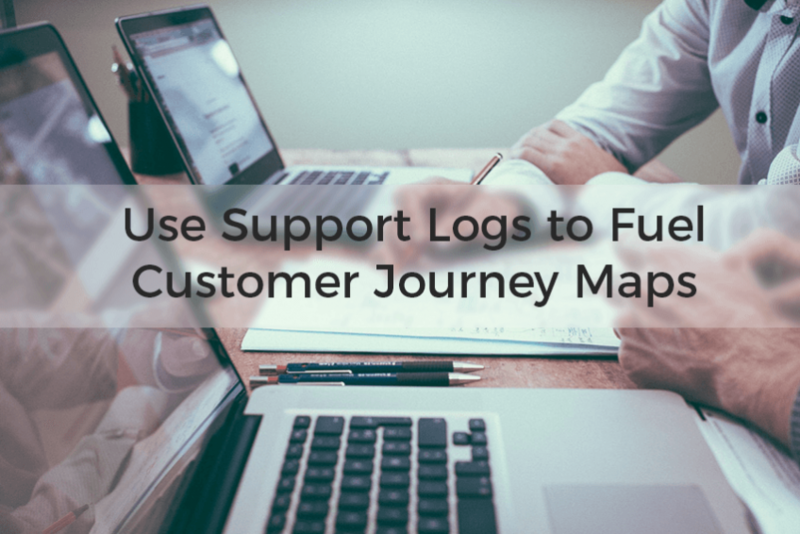 In this article, we’ll see how to use support data to fuel your journey maps. 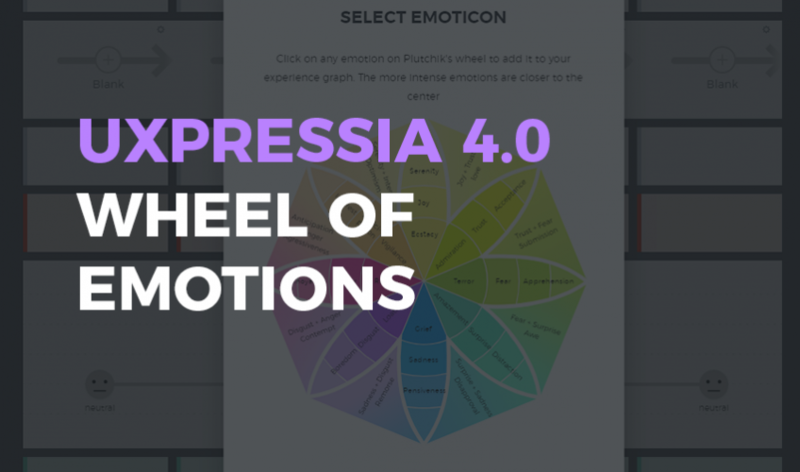 As you may know, the experience section has always been a part of our CJM Online tool. 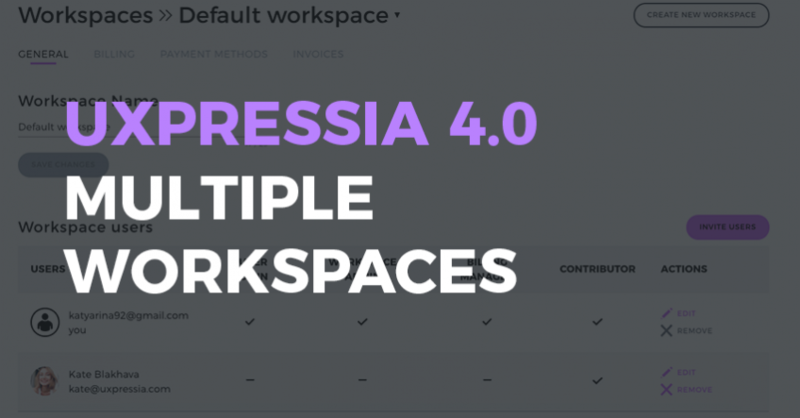 Fun fact: this section is the most popular among UXPressia users – 98% percents of all maps created in UXPressia have this section in them. And in this article, we’ll take a look at the refined experience section and what you now can do with it! 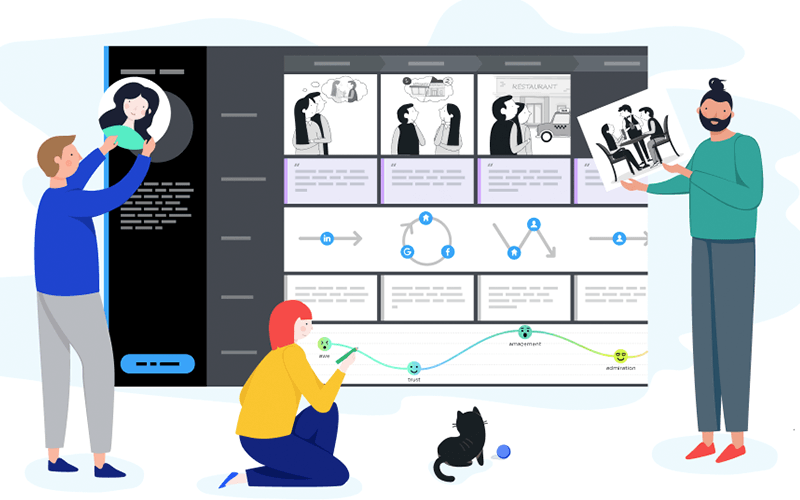 Customer journey mapping market is so hot today. It seems like everyone is trying to get there. Companies from around the world use CJM not only to map their customer journey but to map journeys of their employees as well. They even map out their marketing and email campaigns. That makes it all the more important to use the technique more effectively. 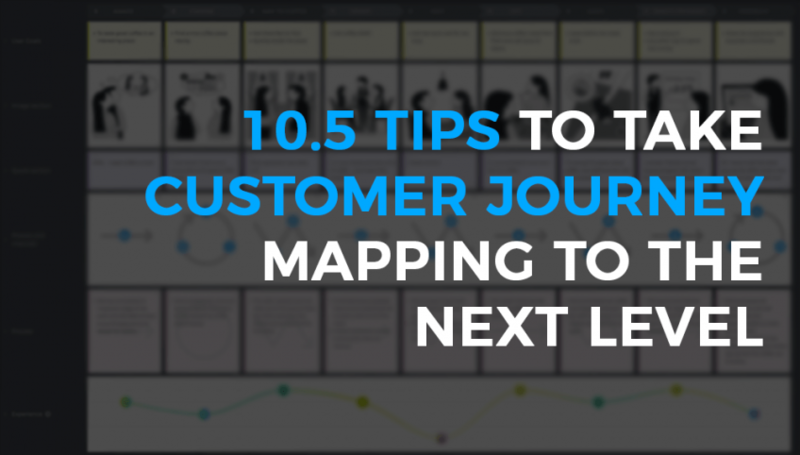 And here are our 10.5 tips on how you can take the most out of customer journey mapping.